Have chrome installed on your desktop and your android device. On Android 4.0 and newer, it’s in Settings > Developer options. 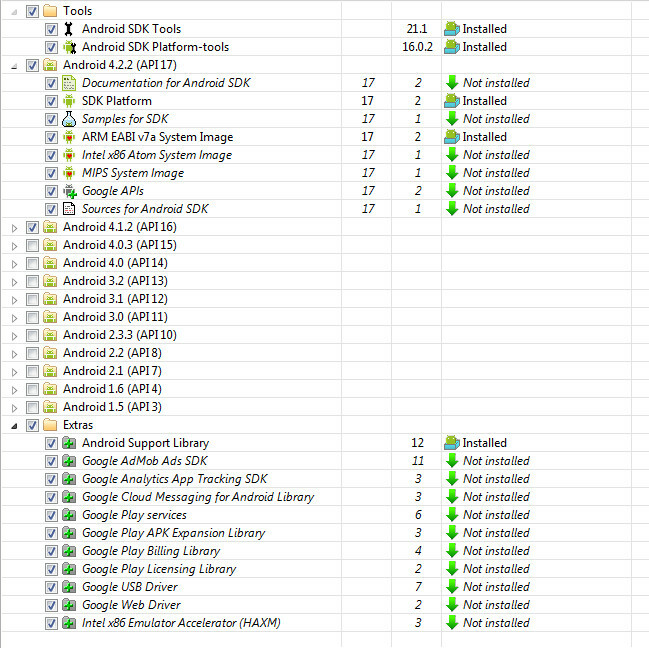 On Android 4.2 and newer, Developer options is hidden by default. To make it available, go to Settings > About phone and tap Build number 7 times (this is fun!). Return to the previous screen to find Developer options. Set up your computer to detect your android device. 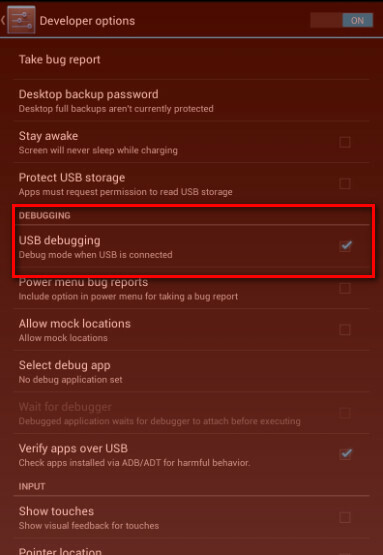 If you’re developing on Windows, you need to install a USB driver for adb.